It is only appropriate that on Valentine’s Day, I share a message from my heart. As I switched focus from planning typical vacations to planning vacations with a purpose, I was overwhelmed with the amount of volunteer service projects that are available throughout the world. Over the past couple of months I have connected with some amazing people who are doing incredible work through non-profit organizations, foundations, charities, churches and just on their own without any affiliations. As I go through this journey of planning custom group vacations for all my clients, I will be sharing many touching and life changing stories with all of you. I know so many of you are already involved in giving through personal donations, participation in fundraising events for various organizations who support sustainable projects in education, health and supporting communities which improve people’s lives and preserve our natural surroundings. Taking a vacation and giving a little bit of your time to the communities you visit will only add to the satisfaction you get from these philanthropic activities. I want my clients to not only experience amazing destinations around the world, but to have an opportunity for life-long memories and travel experiences that will move you deeply. These vacations will immerse you into the local life and culture, and give you and your families greater appreciation for what we are blessed with. I count my blessing daily for my good health, loving family and friends, and the opportunity to travel the world. I want to make a difference and I hope that you will join me in doing so. Today I’d like to share the story of an amazing person I met during a recent visit to Jamaica, Terry Farnham. hildren have stolen my heart and kept me coming back to Jamaica for the last 12 years. Most tourists see poverty and rugged roads as they drive through the island to get to their hotels, but there is so much more beyond the mountains of Jamaica. 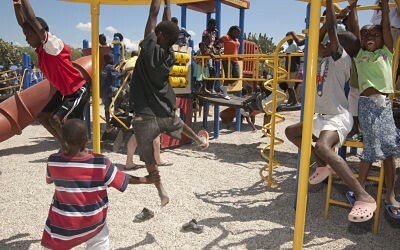 Once you meet the children you can feel the Jamaican love. A love that is vibrant in their wide smiles and bright eyes. The children are the HEART BEAT of Jamaica. They have warmed my heart, and part of my heart remains in Jamaica. My husband and I sponsor the cutest little boy, Reynardo with his education. I am also a surrogate mother to two older boys, Michael and Shamar. We are trying to teach them how to be responsible and guiding them to become successful men. I’m involved in other projects which include building a school and starting a girls and boys club through a non-profit organization that I sit on the board called Jamaica Cultural Alliance, (JCA). 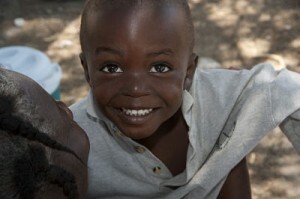 Feel free to visit our website, www.jamaicaculture.org. You can also make a donation towards building of the school through this website. My main objective is not to give handouts, but to teach by way of self reliance. Reynardo may live in poverty, but his mind is rich. We can stomp out poverty by education; one child at a time. Michael and Sharmar are learning life skills. I am not just bringing new clothes, food and money to them. They are learning how to be businessmen in the areas of bee farming and chicken farming. 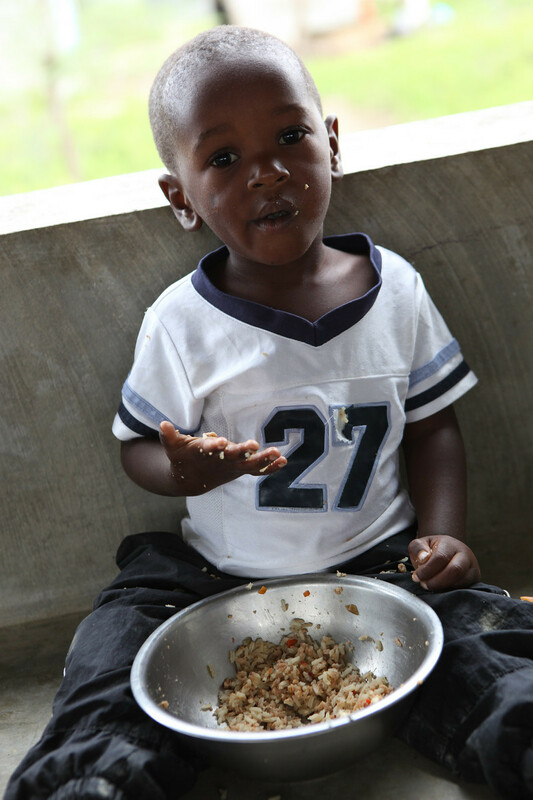 They will not go hungry if they can learn how to be self sufficient. I love the saying, “Give a man a fish and you feed him for a day; teach a man to fish and you feed him for a lifetime.”I would say that is my motto. 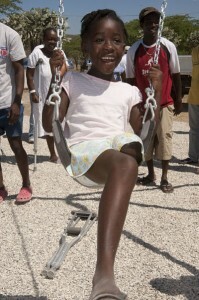 I am hosting a group trip to Jamaica in September, 2011: Improving lives today for a better tomorrow, one child at a time. If you are interested in joining this group, please contact Nina Patel. Hope to see you in Jamaica. From the hearts of Jamaica, Happy Valentine’s Day!